A council in New South Wales (NSW), Australia has announced it will become one of the first councils in the state to trial a new water pipe leak reduction technology. 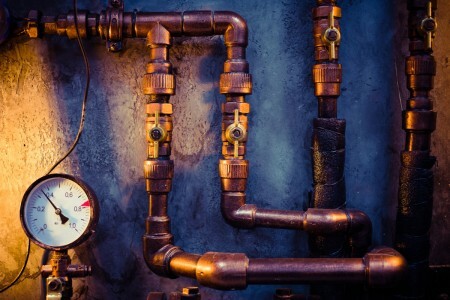 Bryon Shire Council will test the technology, which has been proven to offer a 40% reduction in water pipe bursts, as well as cutting leaks by 20% and limiting water wastage and disruptions to services, across its network in the town of Mullumbimby. “We’ve started a trial that upgrades the existing pressure reduction valves in the Mullumbimby area and uses high-precision data loggers to control and monitor water pressure and flow throughout the network,” said Cameron Clark, utilities manager at Byron Shire Council. Pressure reduction valves are critical in minimising the potential for bursts and leaks across water networks. Pressure surges can weaken pipes, significantly reducing the length of time an asset remains functional. “Through this trial we will be able to automatically optimise our pressure reduction valves by reducing network pressures and keeping pressure variances to a minimum,” Clark added. “The technology’s data loggers are designed to alert us to spikes in network pressure and allow us to act quickly to calm them. The trial will be implemented over a period of six months. If successful, the solution could be implemented in other locations across Bryon Shire Council’s water network.